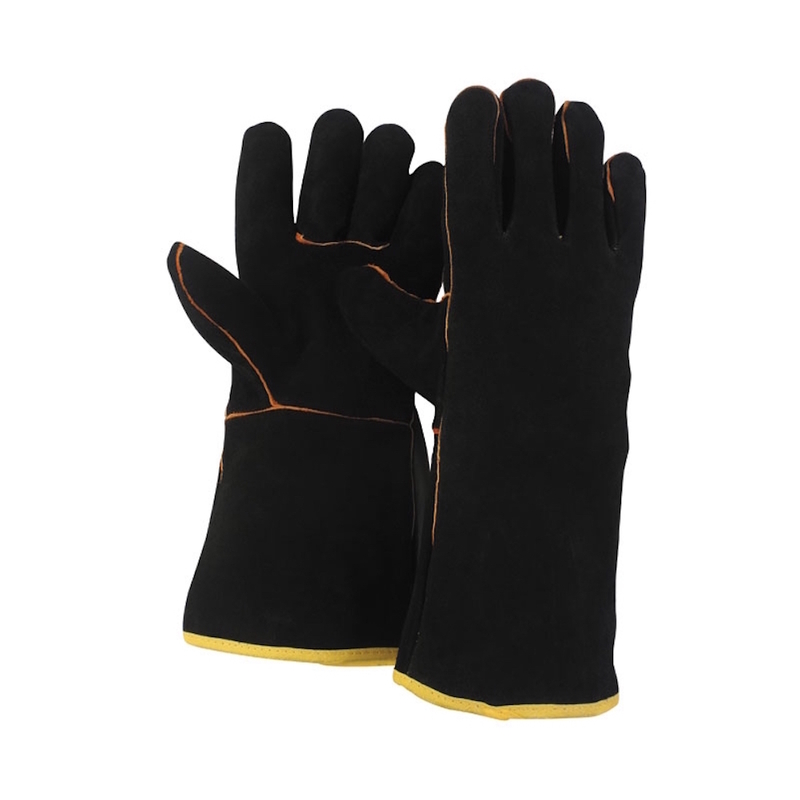 Durable Gauntlet Gloves from Briers, use these cotton lined tough guys for the most challenging jobs around the home and garden. Perfect for cutting back undergrowth. 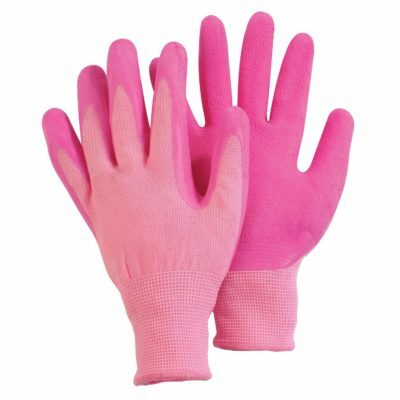 Featuring extra long cuffs to prtoect arms from scratches and grazes whilst the fabric gives great dexterity and comfort.